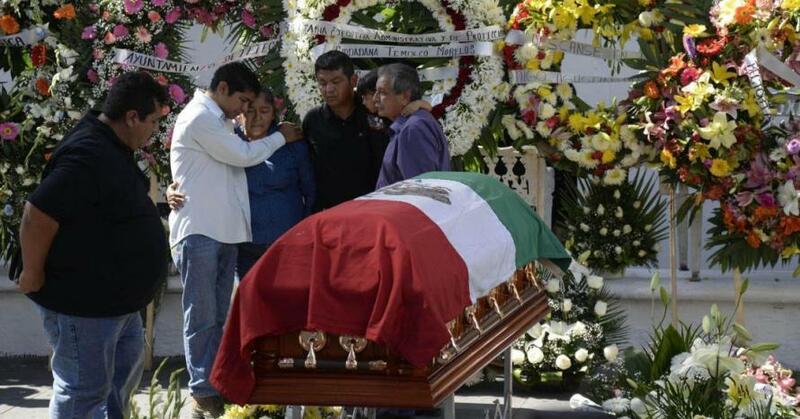 The number of Mexican politicians killed since September continues to rise. 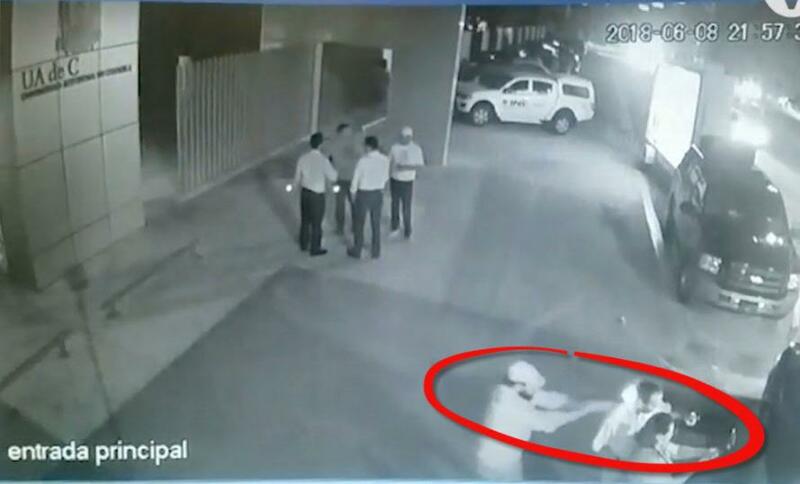 Recently, a politician was killed while taking a selfie and another was shot in her home just off the coast of Cancun. 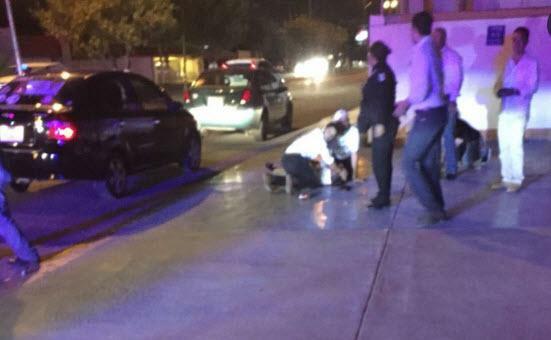 Congressional candidate Fernando Purón had just finished an election debate in the border city of Piedras Negras on Friday night when a woman holding a selfie stick asked him to take a picture, the Vanguardia reported. 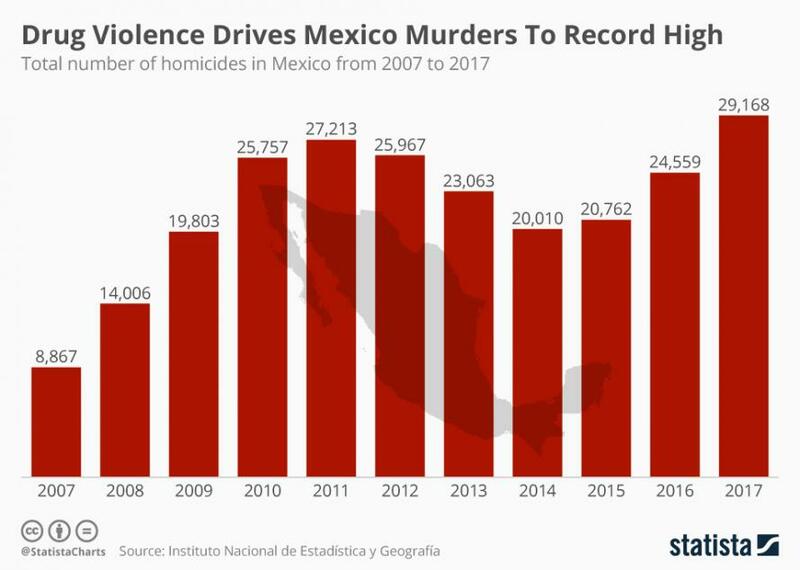 Proving the drug war isn’t working, Mexico registered a record 29,168 homicides in 2017, which is the 11th year of the country’s crackdown on organized crime. Drug cartels are suspected in many murders of politicians, which take place in regions already plagued by gang violence. There is not a better example of the inevitable failure of ruling classes that the constant killing of politicians in Mexico, says Federico Estevez, a political science professor at the Autonomous Technological Institute of Mexico. 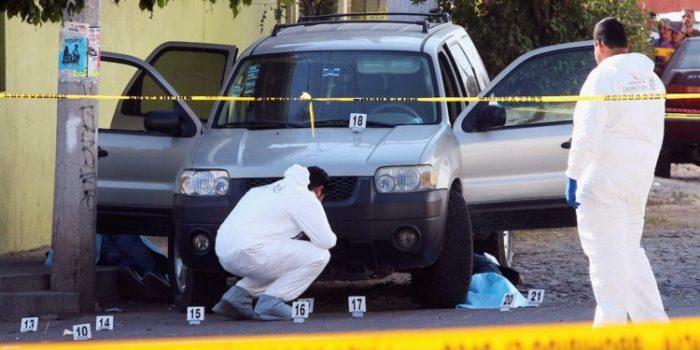 The murder of political candidates “creates enormous insecurity, which is felt and bemoaned by the public — and it’s held up in the faces of the politicians for their incapacity to do anything about it,” said Estevez.